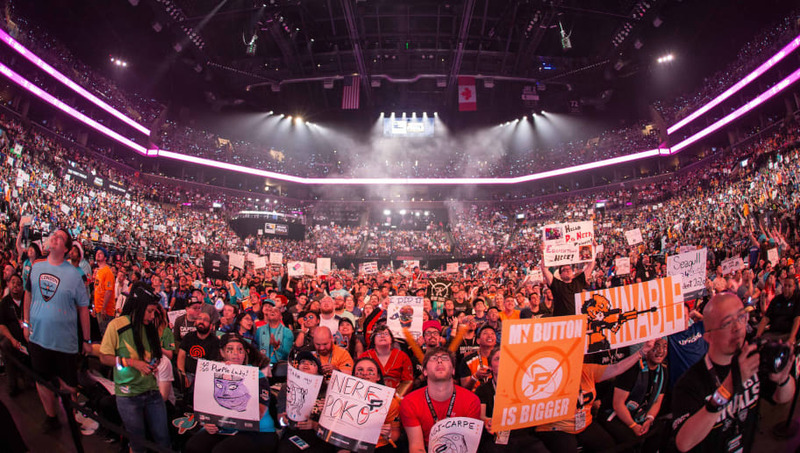 Season 2 of the Overwatch League is right around the corner! With eight new expansion teams in the mix of things, where will each of the 20 teams be at the end of the season? This power ranking considers the overall flexibility of each team and their ability to adapt and remain consistent as the meta shifts. 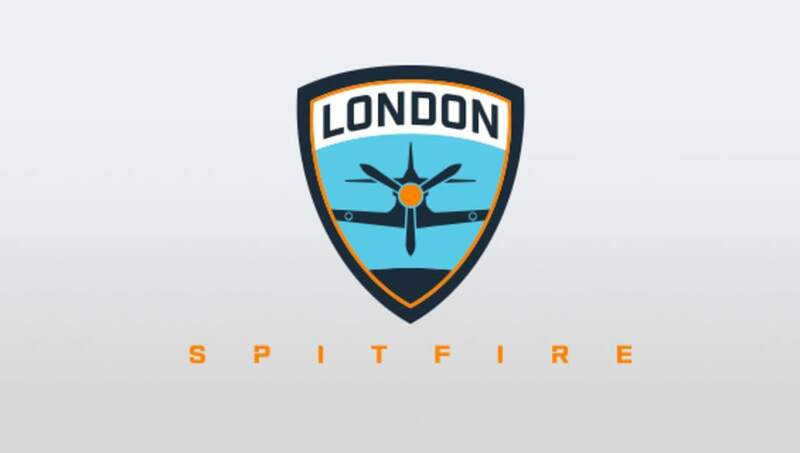 It won't be a surprise if the London Spitfire defend their Season 1 Title. 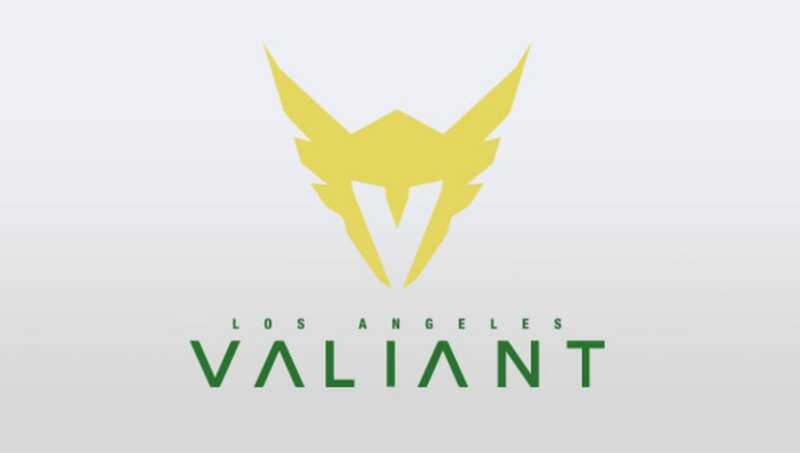 The Spitfire are a young team and people question their ability to remain consistent, but this is a team that has proven itself to play their best Overwatch when their backs are against the wall. Jaehui "Gesture" Hong and Junho "Fury" Kim are the best tank duo in the league, while their support and DPS duos are all at least Top 5. 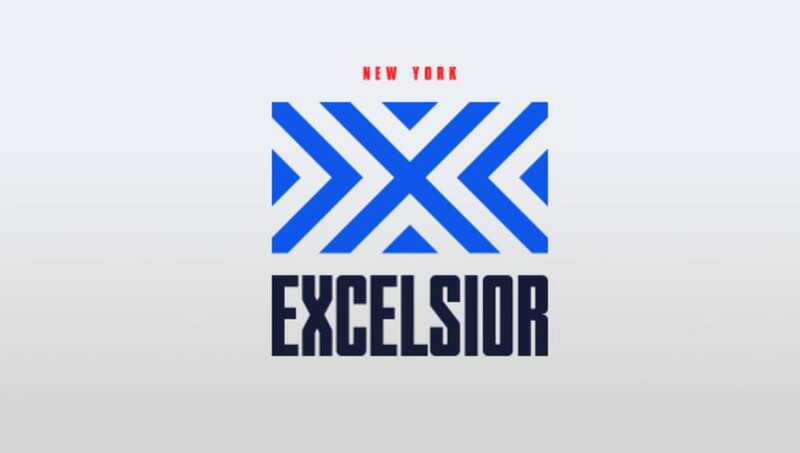 The only team that could reliably defeat the Spitfire would be the ​Excelsior. New York did defeat London multiple times last season, and are bringing in two highly-touted DPS players in Yeon-Gwan "Nenne" Jeong​ and Yeono "FlOw3R" Hwang. But the reason the Excelsior are No. 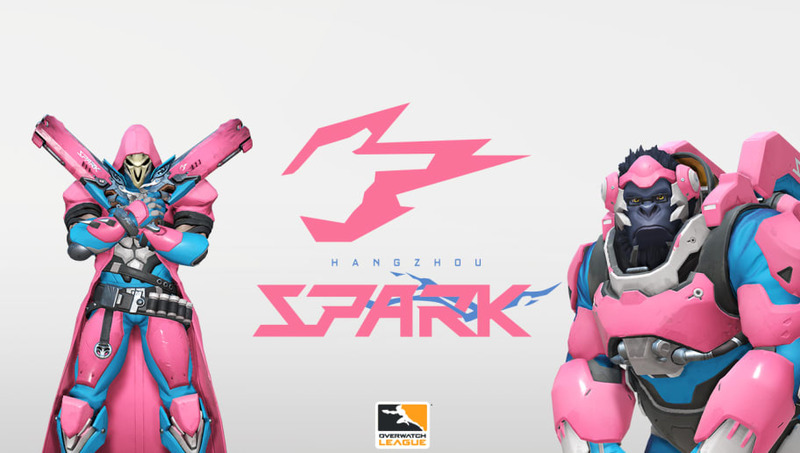 2 is there is evidence that these new acquisitions may not live up to their hype and in fact disrupt the current DPS lineup of Jong-Ryeol "Saebyeolbe" Park, Do Hyeon "Pine" Kim, and Haesong "Libero" Kim. 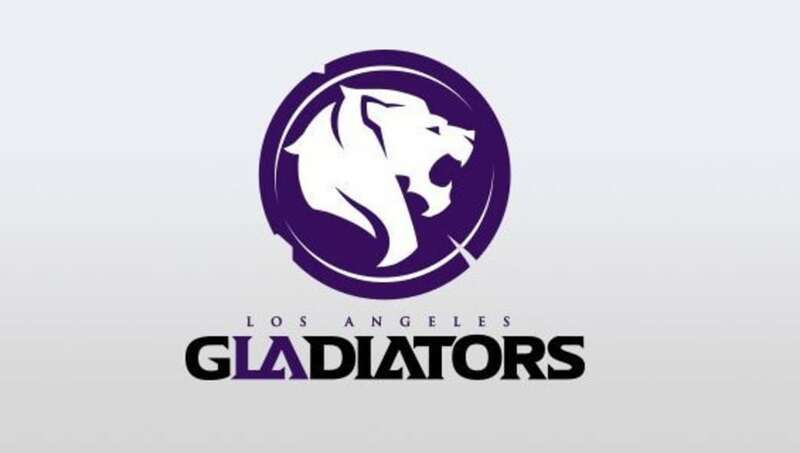 The Gladiators outpaced expectations last year, and return to the OWL with a solid, consistent lineup of players, including the legendary ​Lane "Surefour" Roberts.​ They could win the whole season if they can up their potential to match other teams in the upper echelon of the league. 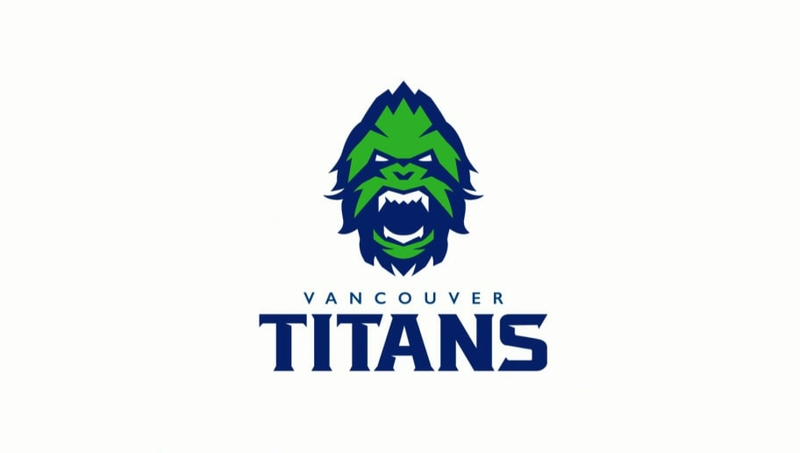 The first of eight new expansion teams, there has been a rumor that nobody wants to face the Spark in scrimmages. 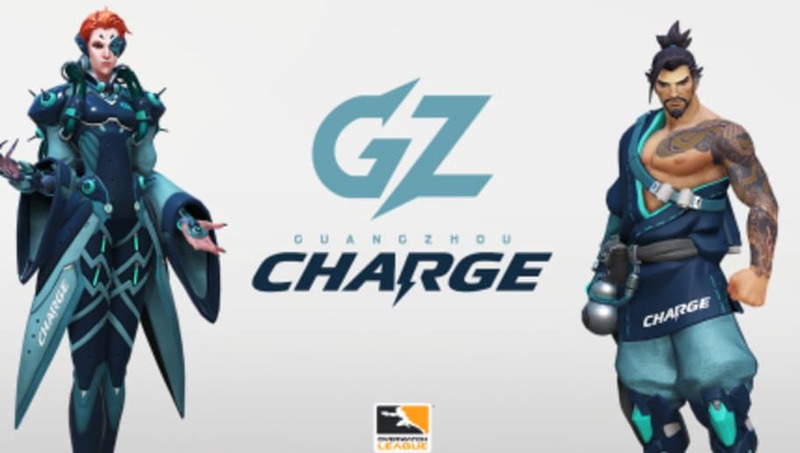 The former X-6 Gaming roster adds two top level players in main tank Qiulin "Guxue" Xu and main support Ho jin "iDK" Park​. Some might be surprised to see the Eternal ranked so highly, but this is a team full of veteran players who have been around since the earliest days of the game. 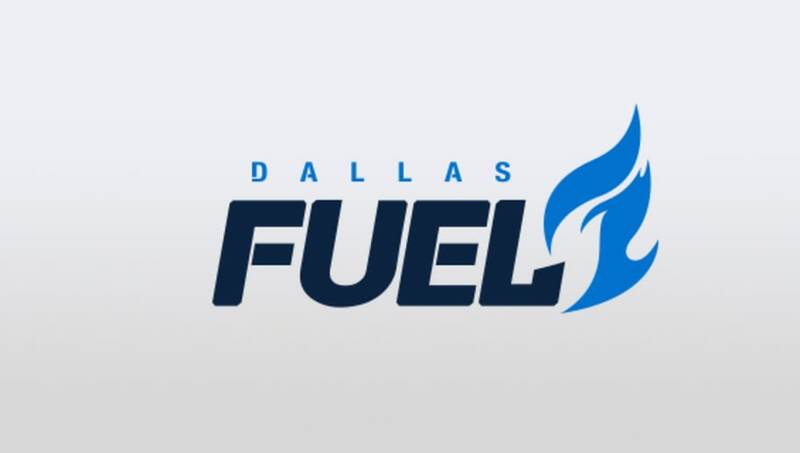 The likes of DPS players Terence "SoOn" Tarlier, Georgii "ShaDowBurn" Gushcha, and support Harrison "Kruise" Pond​ are not to be trifled with. 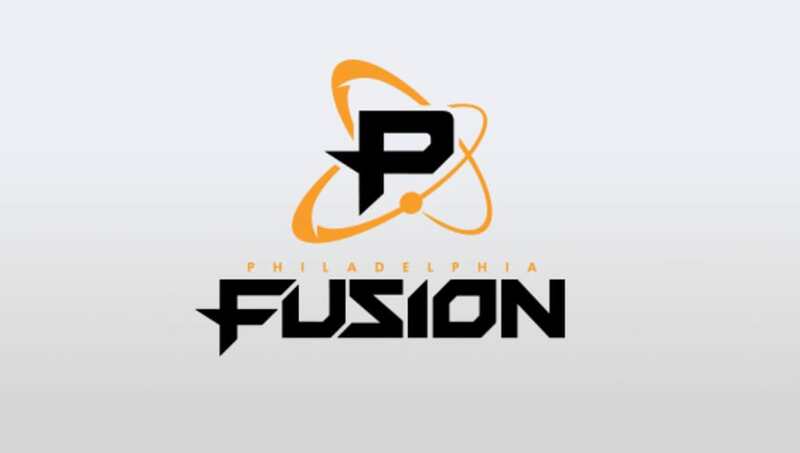 Last year's runner-ups have not changed their roster by much, but look to DPS duo JaeHyeok "Carpe" Lee​ and Josh "Eqo" Corona along with off-tank Gael "Poko" Gouzerch to make the key plays that will help the Fusion win many close games. 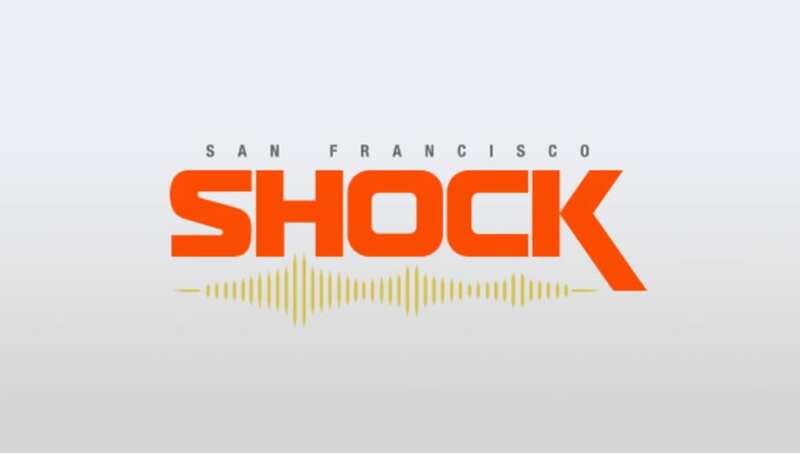 Like the Excelsior, the Shock has added some quality DPS players. Despite a poor start, the Shock finished last season with momentum. People underestimate the tank lineup, and the addition of support player Minki "Viol2t" Park​ will be a game changer. 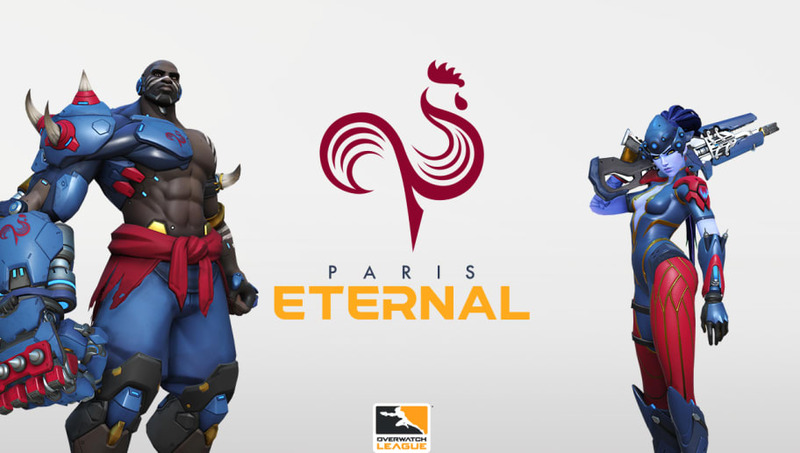 DPS legend Daniel "dafran" Francesca​ was the biggest, most talked about acquisition in the offseason. 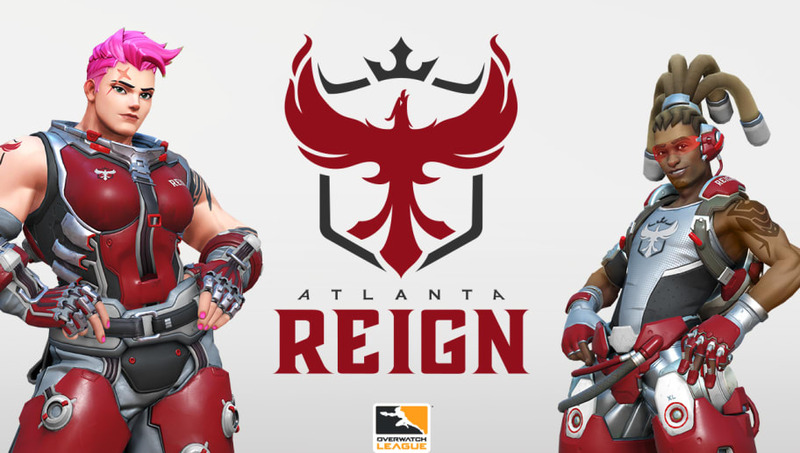 The Reign have an intriguing international roster with top players from Korea, Europe, and America; if their DPS players live up to their hype, this team will go far. With a strong support line ​and new tanks, the Fuel should improve on their performance from last year. If DPS Hyeon "EFFECT" Hwang can find his stride, the Fuel could very well defeat teams ranked higher than them on this list. The hometown team enters Season 2 with good support and tanks but major questions for the DPS lineup. Will YoungSeo "KariV" Bak make a smooth adjustment to be a DPS player? Can Jun hyeok "Bunny" Chae play other characters besides Tracer? Another team that is being slept on. 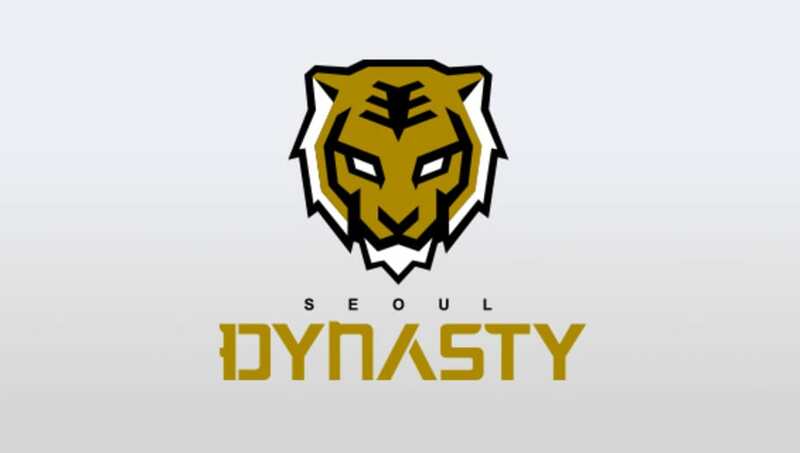 Communication could be a problem at the beginning of the season, but this multi-national team performed surprisingly well in their show match against the Seoul Dynasty. Yiliang "Eileen" Ou is arguably China's best DPS player. 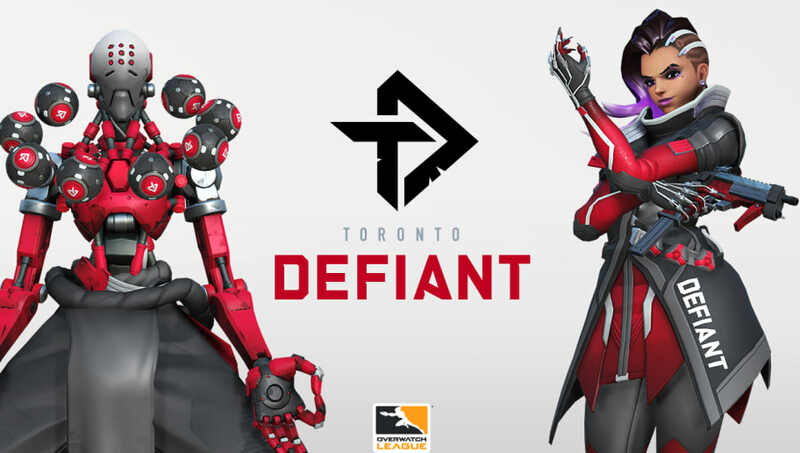 Half of the Defiant consists of the former O2 roster​, which gained fame for defeating Elemental Mystic, Korea's strongest Contenders team. What remains to be seen is if this core will continue to be successful on the big stage. 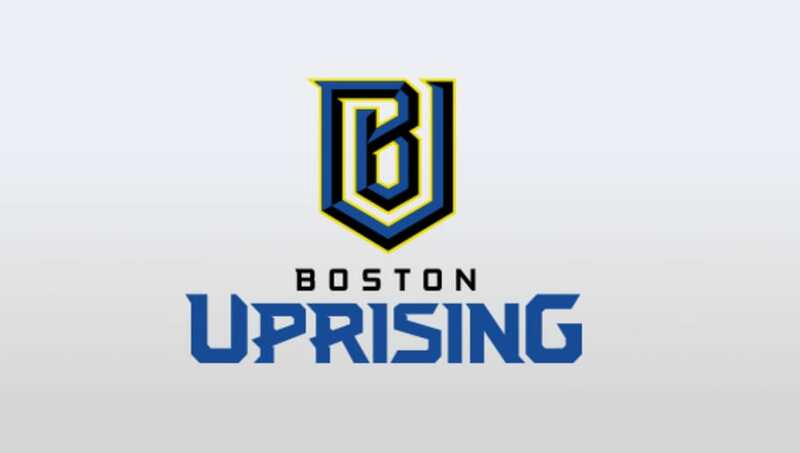 They are bolstered by the acquisition of former Uprising support player SeHyun "Neko" Park. 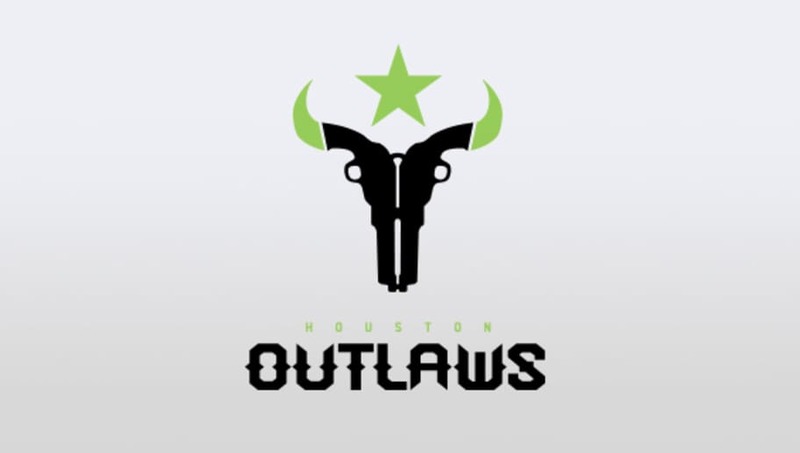 By adding only DPS Dante "Danteh" Cruz, ​the Outlaws made the fewest moves in the offseason. The team performed well last season, but there are concerns in every role over if the players will continue to perform or be countered by other teams. 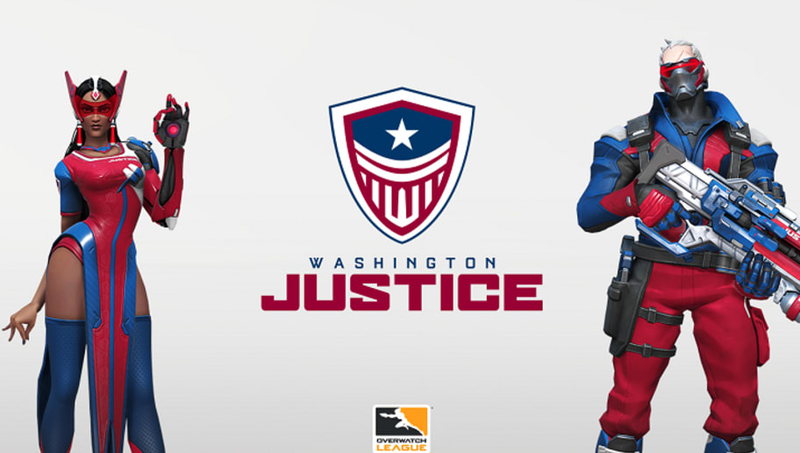 Many lists rank the Justice as among the worst in the league, but ​their coach Hyeong-seok "WizardHyeong" Kim is one of the best in the world. Tank Junhwa "Janus" Song and support Riley "Fahzix" Taylor are two very smart players. Coach Chris "Huk" Loranger​ searched the world and added some interesting but untested new players to the roster. After the departure of Stanislav "Mistakes" Danilov and Nam-joo "Striker" Kwon, the new DPS lineup of Jeffrey "blase" Tsang and Kelsey "ColourHex" Birse have a lot to prove to fans. 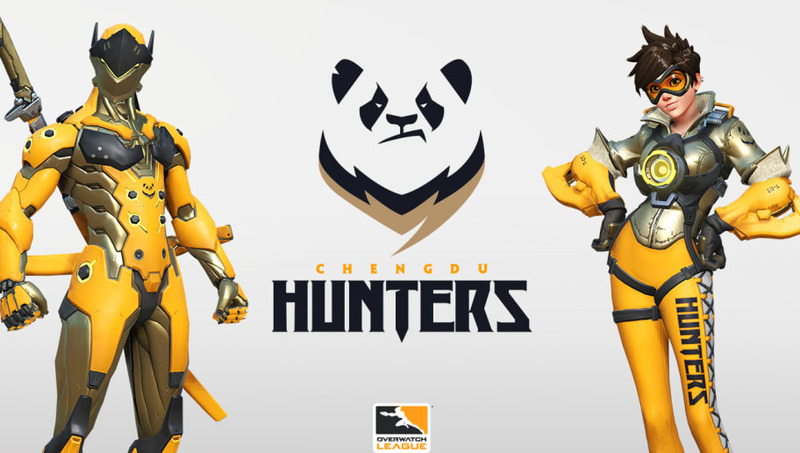 With the exception of DPS Tzu-Heng "Baconjack" Lo, the entire team is from China. Many of the players are unknown quantities, so it will take a couple of games for us to get an idea of how strong this team really is. Outside of DPS Jeongwoo "Sayaplayer" Ha, this team is a conglomerate of former OWL bench players and untested Korean players out of Contenders. 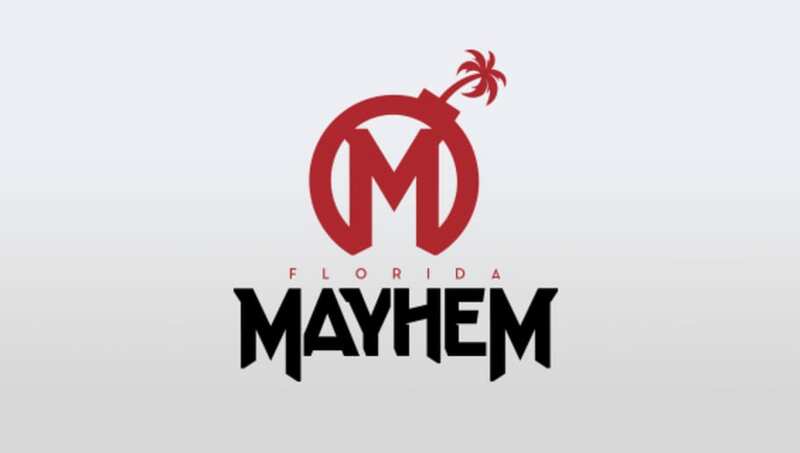 The Mayhem needs to prove that they can play at an OWL level. Veteran DPS Kevyn "Tiviq" Lindstrom is the only main roster player remaining from the original all-Swedish roster. 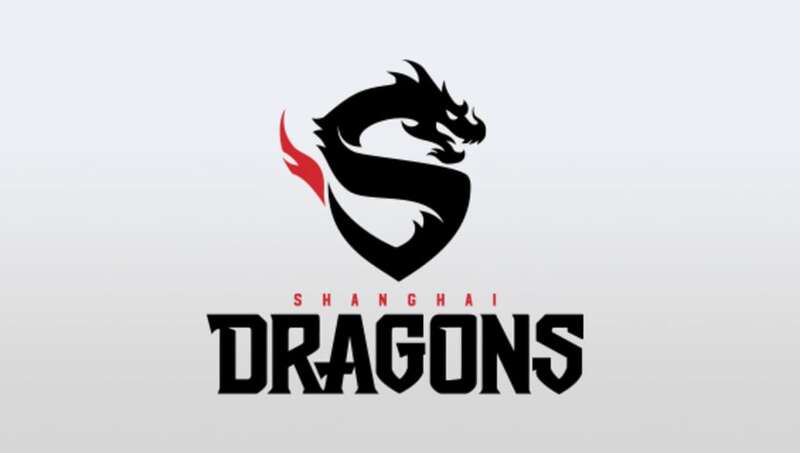 It honestly would not be a surprise if the Dragons lose every game again. It doesn't help that main tank Eui-seok "Fearless" Lee is returning to Korea because of health problems. Se yeon "Geguri" Kim and Weida "Diya" Li deserve better.